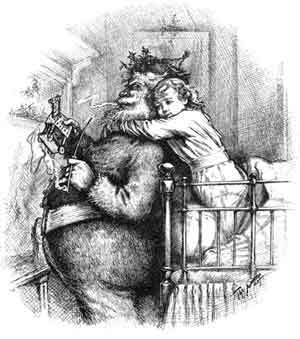 This is the famous 1892 illustration, "Caught", the classic Victorian Santa by Thomas Nast. 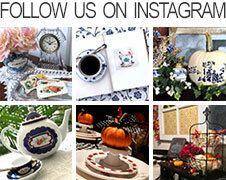 This download is FREE for all Victoriana Magazine Facebook Fans! By becoming one of our 9,700+ fans, you can enjoy access to free downloads which include several ebooks, crafts, cards, prints, paper dolls, and stationery. "Like" our page and click "Free for Fans" tab.